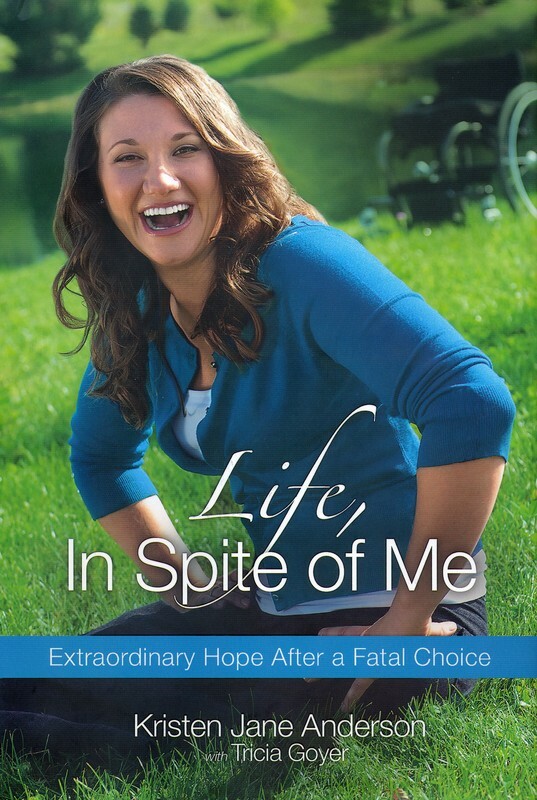 Life in Spite of Me by Kristen Jane Anderson with Tricia Goyer is a book that I could not put down. Kristen writes about her past in a way that makes you feel like you are in the book next to her. 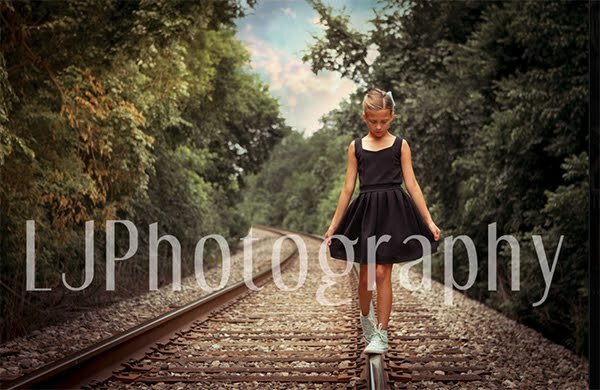 The story starts out with her decided to lay across the train tracks with intention of dying. God had other plans and she did not die, though she did lose her legs. As I kept reading the story, in most books like this is gets better only a couple years after something tragic, with this book, it all seemed more real to me because things kept happening. Kristen kept going to the psych ward and struggling for quite a few years. The book starts when she is 17 and leads up to what she is doing now being a speaker and inspiring other people with her story. This isn't a terribly long book, but I definitely recommend it! I am impressed with how it is written and her story is really great, not watered down just straight up truth. Here is a link to her "Reaching You Ministries" here. 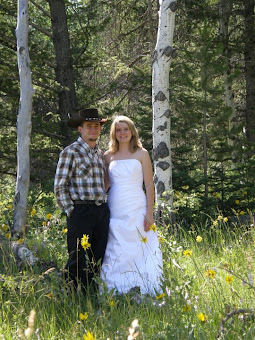 At this link there is a video by Kristen Anderson here. Wow! This sounds very inspiring!